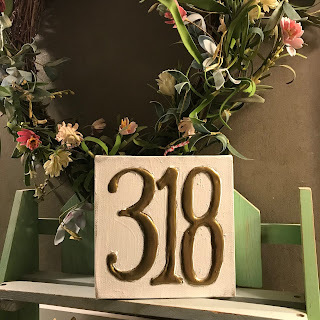 A new season is upon us, and with the new season, came the exciting opportunity for me to bring my Curiosity Cottage to 318Central. I have been writing about my curiosity for life for years and the opportunity to share this with you truly brings extra excitement into my world. Being a true creative at heart, you may find that my pieces are about everything from cooking to creating. You will just have to visit each month to see what I have decided to share. 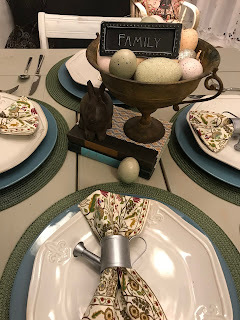 Several months ago, there was an article on social media that talked about how people no longer know how to set a dinner table. I am right at the “empty nest” point in life, but both of my boys have developed an interest in cooking. This gave me the perfect opportunity to teach them how to set a table and prepare to entertain. 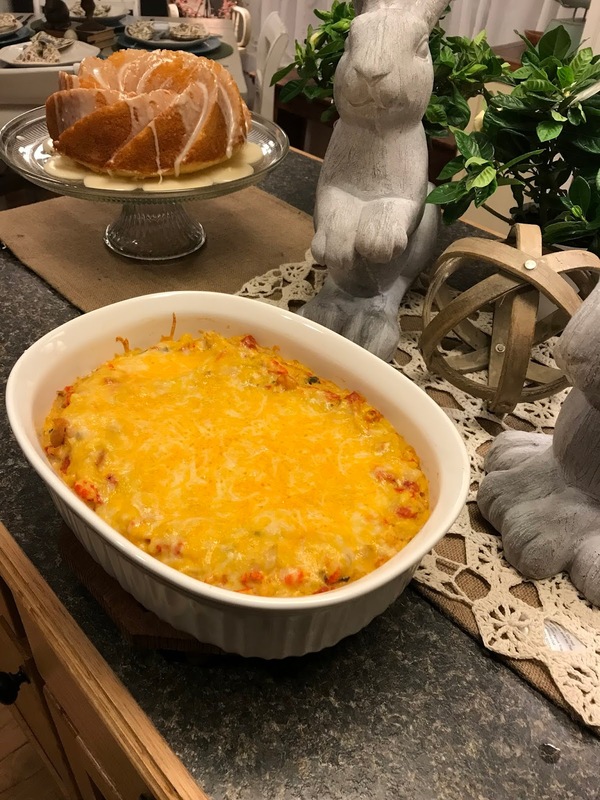 My mom loved to make Crawfish & Saffron Rice Casserole, and it has always been one of our favorites. People always ask me for the recipe, so I thought I would share it, since this is crawfish season. It is super easy to prepare and can feed so many people. Sautéed onions, celery, & garlic in olive oil. Combine mixture with rice. Add to casserole dishes and top with cheese. Heat in 350 degree oven until the cheese is melted. 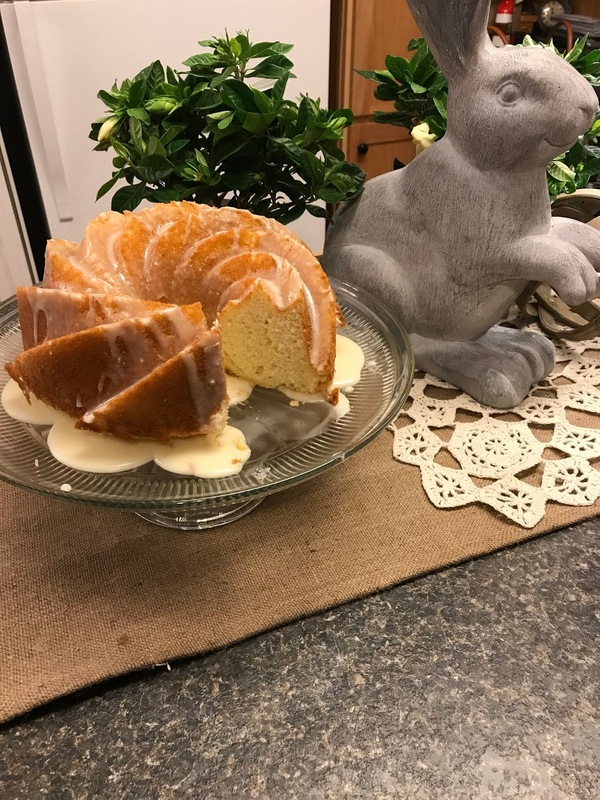 I recently purchased a GORGEOUS Bundt pan, which I used to make a Double Almond Wedding Cake. I have to admit, I was a bit nervous trying it out, but I was so pleased with the results; I thought it would complement this meal perfectly. When I make cupcakes, I use a traditional buttercream icing, but for the Bundt cake, I thought a glaze was in order. 1 box Betty Crocker™Super Moist™white cake mix. Whisk ingredients together until smooth. Poor over cool cake. Having my boys help with our meal not only passed down my mom’s tradition, but gave them a new addition to add to their recipes as well. Cooking together as a family definitely makes for a fun time, and in my world, it usually involves much laughter, singing, and dancing. So let our Spring Celebration give you new ideas for your family and friends too.